You have your college and career plans laid out. Unexpectedly, you find yourself pregnant. That was not part of the plan until later. Is making an adoption plan a good alternative? Women choosing adoption play an active role in every part of the adoption process as they customize the plan that is right for them. You may have questions about the process. Here are the answers to the most frequently asked questions. When do I have to decide about adoption? 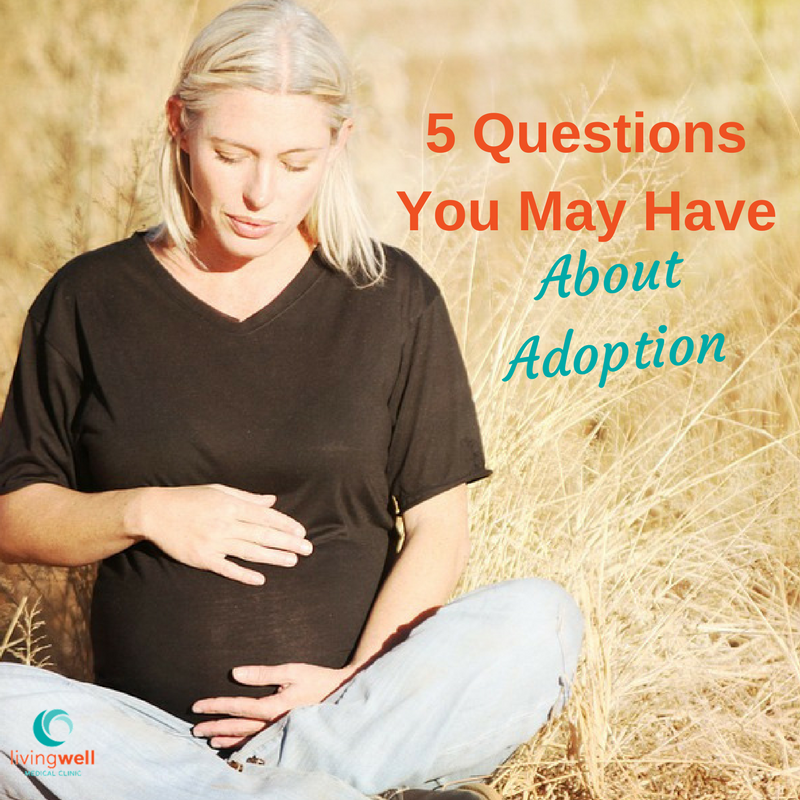 You can decide on adoption at any point during your pregnancy or after the baby is born. The timing of your child’s placement depends on your preference, legal aspects, and the role of the birth-father. 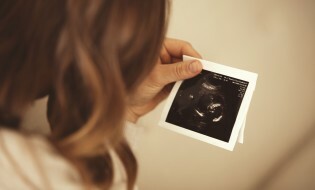 Many mothers want their baby placed with the adoptive family directly from the hospital, while others may choose interim care while they consider their adoption decision even if it is a few weeks or months later. Both you and the expectant father have rights. If you disagree about adoption or you no longer have a relationship with your baby’s father, your agency will work with him and/or the courts to determine his rights. Can I choose the family where my child is placed? Yes, you can. Most adoption agencies have adoptive couples who have been studied and approved providing you with dozens of parents that you can choose from who are ready to adopt. There are standards that every prospective adoptive family must meet which are set by both the agency and the state where they live. You can decide how things go at the hospital and spend as much time with your baby as you choose. You can see and hold your baby and even choose his/her name. Adoptive parents consider your child as a gift to them and are happy to have you be part of the experience. How much contact may I have after my child is born? You choose the level of contact you wish to have with your child. If you choose an open adoption, you will be allowed ongoing visits throughout your child’s life and can keep in touch through phone calls or even visits. If you choose a less open adoption, you can still be kept informed of your child’s development through letters and photo that will be mediated by the adoption agency or a third party. Confidential adoptions are also possible should you prefer not to have any contact with your child. How much will an adoption cost? Every state differs in the legal ramifications. In many states, you will not need an attorney and most agencies provide services to you at no cost. If there are legal fees, the adoptive family usually pays those costs. Many adoption agencies can guide you to the resources you need for housing, medical and other assistance, and maternity clothing during your pregnancy. At LivingWell, we provide hope for you to pursue and accomplish your plans and dreams. We know that the decisions you make about your pregnancy will affect your future as well as your baby’s. Adoption is a big decision and one that you should think through before making a final decision. Research has shown that pregnant women who make an adoption plan are more likely than single parents to finish school, have better jobs and overall report a high level of satisfaction with their decision for adoption. If you want to talk more about your options for adoption, schedule an appointment today.